Damaged or defective drains is the number one way for rats to enter your property or place of work. This can lead to persistent noise, damage to the property, including in some cases fires or floods, and horrendous smells from rats dying or from their urine and droppings. There are also obvious health risks associated with rats and the spread of disease, although this is not very common in most cases. When drains are the issue with rats entering a property, it can often go unnoticed and left untreated for many months, if not years. Even when drains have been identified as the issue by a pest control company, most drain companies will, after an expensive camera survey, fail to find the problem and thus fail to come up with a suitable, affordable solution, often believing that the drains are not actually the problem at all. If they do find a problem it can sometimes mean very expensive dig ups of drain systems to either repair or replace the damaged area. It's often at this point when homeowners have to decide whether to pay a hefty bill for repair work or put up with future persistent rat problems. At Pulse we are dedicated to finding you an affordable solution to your rat problem that works. We have our own CCTV cameras so we can take a look at your drains as part of any rat treatment we are carrying out for you. When we have discovered it is a drain issue that is allowing the rats in, we can usually offer several options to remedy the problem, hopefully avoiding digging up of drains or any upheaval. Often the problem is that rats can exit through an uncapped drain or one that has dropped slightly but isn't affecting flow of the drains. 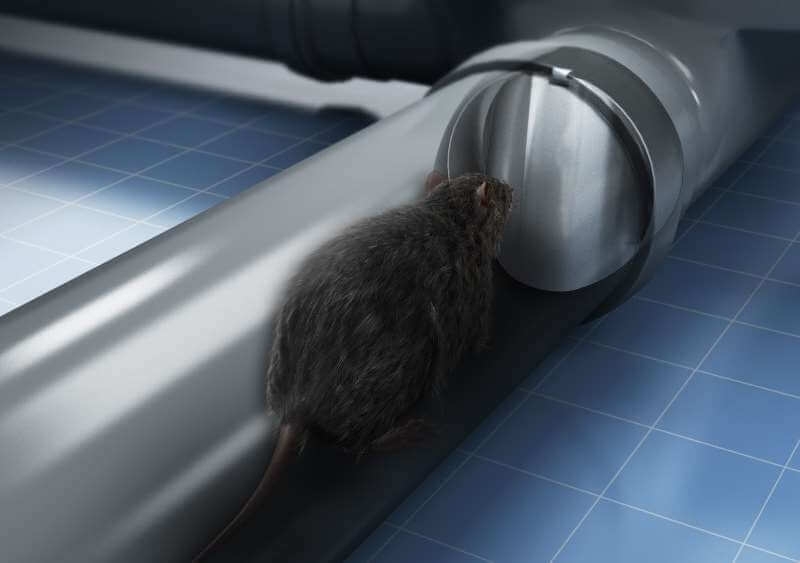 If the problem isn't affecting drainage but simply that we need to stop rats entering the domestic drain system, then a one-way 'rat flap' can usually be fitted after a camera survey and flow test has been carried out, as an affordable alternative to any digging up of the drain system. If we find the issue is affecting drainage at your property and there is a risk of larger problems such as subsidence due to it, then we will pass you on to a reputable drain company that we have worked with and trust, to get the problem sorted at the right price and with the least upheaval. This is very rare though, and a simpler option such as fitting a rat flap is usually a viable alternative. 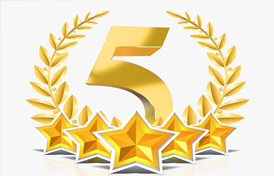 Give us a ring to discuss anything about our services we offer for rats and drains by calling on 01158 229483. We are always happy to give advice.